Achieving Patient-Centered Medical Home recognition from the National Committee for Quality Assurance is not an easy task. However, your practice may already have the functionalities and requirements that NCQA requires to achieve recognition. Below are three easy steps to determine if PCMH recognition is in your future. Download a copy of the NCQA 2017 PCMH Standards and Guidelines at www.ncqa.org. After a quick look, contact KRHIO to set up an appointment to help guide you and answer any questions. Determine cost to apply for recognition. Determine if staff is on-board to seeking recognition. Conduct a gap analysis. KRHIO already has this available and will walk you through the gap analysis to make sure nothing is missed. KRHIO will also have a preliminary outcome with the current information already in place. Review your policies and procedures against NCQA 2017 PCMH Standards and Guidelines and determine updates of current policies or new policies to be written. Determine a PCMH manager/team leader within your practice. Consider a timeline to have recognition completed. Again, KRHIO has an example and template for you to use. KRHIO uses numerous tools that will help guide you through all stages of the process. We will customize tools for your practice as well. KRHIO will guide you and the practice one-on-one to a successful PCMH recognition. The outcome of gaining this recognition will benefit not only your patients, but your staff and community. 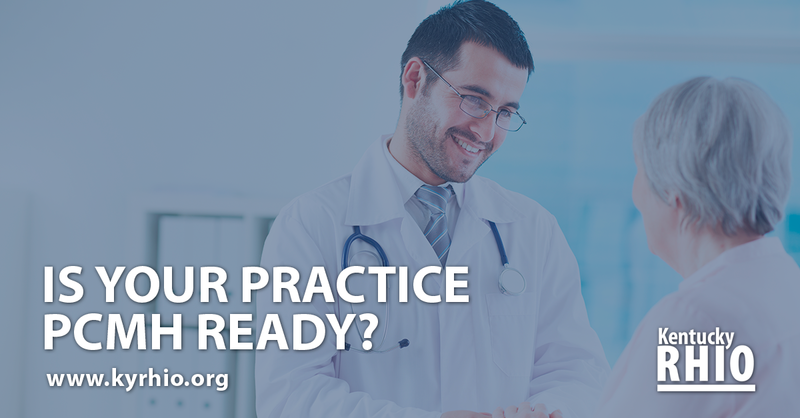 For more information or to schedule a time to see if your practice is PCMH ready, please contact Julie Stephens, PCMH project director, at j.stephens@krhio.org.